Andy Rubin’s Essential has had a bit of a rough start to say the least. In amongst missing shipping dates by weeks, losing key executives and getting mixed reviews for its first smartphone, it now looks like the company may not have sold many phones at all. A report from BayStreet analysts suggests that it may have sold just 5,000 smartphones since it launched earlier this month on Sprint. By way of comparison, Apple sells roughly 500,000 to 600,000 iPhones per day. In fact, it would only take Apple about 15 minutes to sell as many iPhones as Essential has taken a month to sell. BayStreet’s figures are an estimate of actual sell-through figures to customers, rather than a reflection of how many devices a company may have purchased to sell. As the sole carrier for the device in the US, the figures would be particularly concerning for Rubin and his financial backers. Making things worse, is that most smartphones sold to customers in the US are sold through carriers. 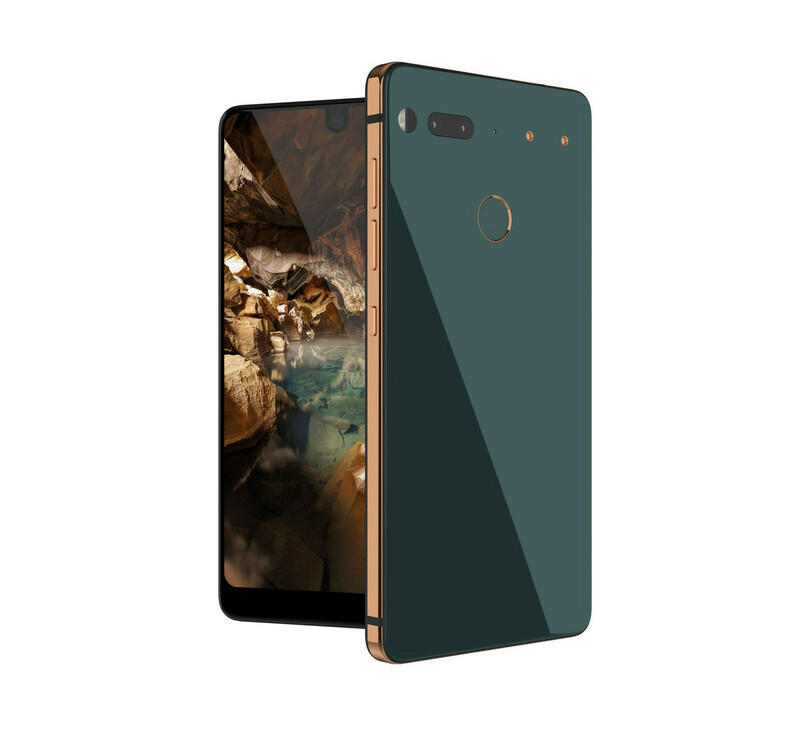 Essential is also selling the device unlocked in the States, but BayStreet doesn’t track its sales through those channels. International customers can try order the device through Amazon while the Essential Phone is also sold through Canadian carrier Telus. Still, with the US being one of the largest smartphone markets in the world, the data from BayStreet suggests that Essential is struggling to gain any meaningful market traction. The Android market is flooded with device makers and so it appears that customers would still rather purchase a premium device from smartphone makers like Samsung or Apple. Even if that premium smartphone is made by the Father of Android. The Essential Phone has all the ingredients of a quality device with a bezel-less design, titanium and glass, a Snapdragon 835 and a stock version of Android. It is also reasonably priced at US$699. That said, its marketing budget wouldn’t be in the same ball park as its major competition and the pull of the name “Andy Rubin” may not be enough to compensate for this as might have been hoped. Essential’s market cap recently crested US$1 billion. Much of that, however, can be attributed to the hype surround Andy Rubin’s association with the device from an investor perspective. Whether it can retain that sort of market value with such apparently poor sales will be interesting to see play out.